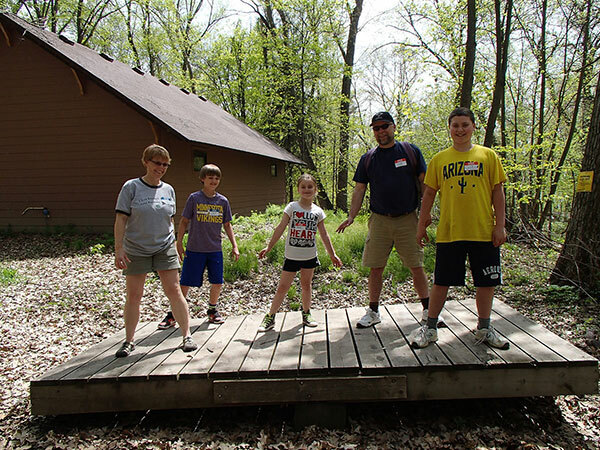 Bring your entire family to Camp Icaghowan for a weekend. 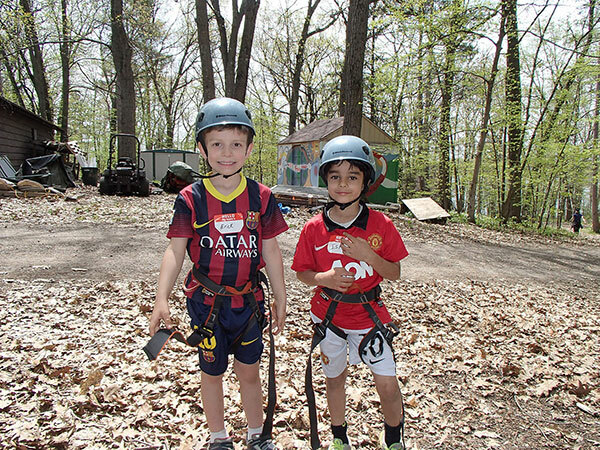 Play games, try traditional camp activities and enjoy each other’s company in the beautiful setting of Lake Wapogasset. Stay in a cabin, the Retreat Center or the Health Services building. The tree houses and Yurt are also available for a one-night campout. Modern bathroom and shower facilities are provided. 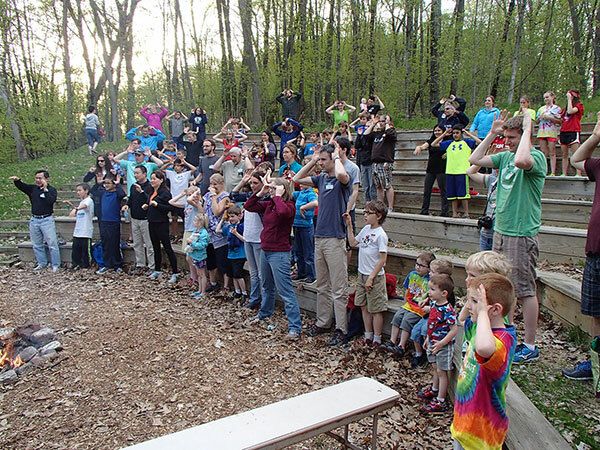 Families may request to share a cabin. Meals will be provided in the Dining Hall. Breakfast is served as a buffet. Lunch and supper are served family style. Any dietary restrictions will be accommodated. Take MN 97 east to MN 95. Turn north (left) on 95 and go 5 miles to MN 243. Turn east (right) and go to Osceola, Wisc. Go north (left) on Wisc. 35. Travel for 3 miles to County Road F. Turn east (right) on F and go to Wisc. 65. Turn north (left) on 65. Go 1/2-mile to County Road C and turn east (right) on C. Go 5.5 miles to the camp entrance on the right.